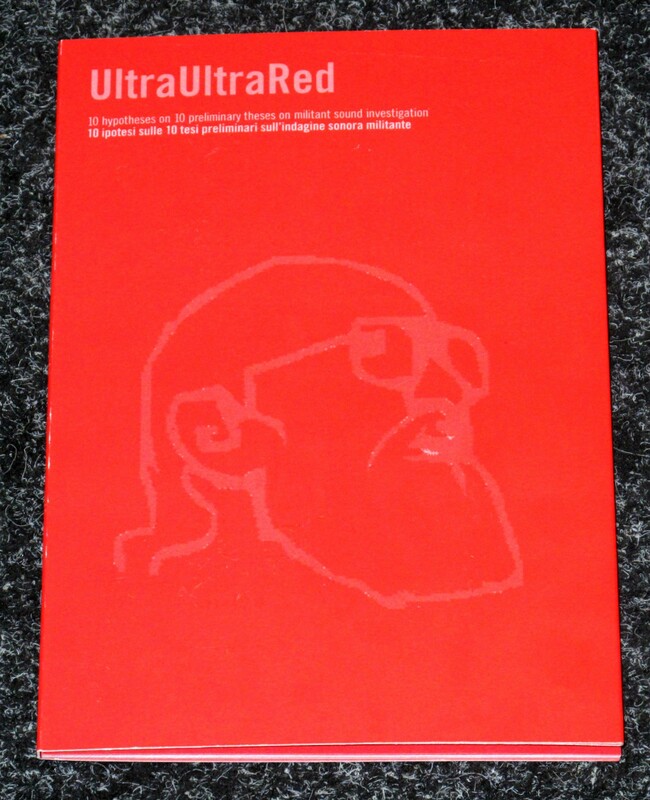 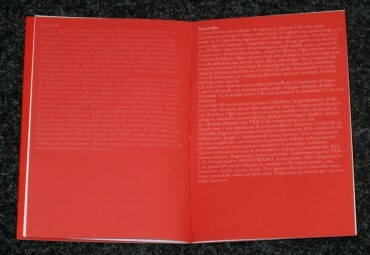 The members of UltraUltraRed, occupying simultaneous positions as sound artists, researchers, organizers and citizens, submit the following 10 hypotheses toward what we have studied and elaborated: the manifesto Militant Sound Investigation by Ultra-red. 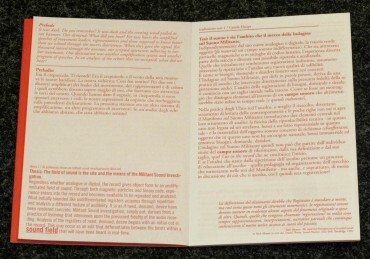 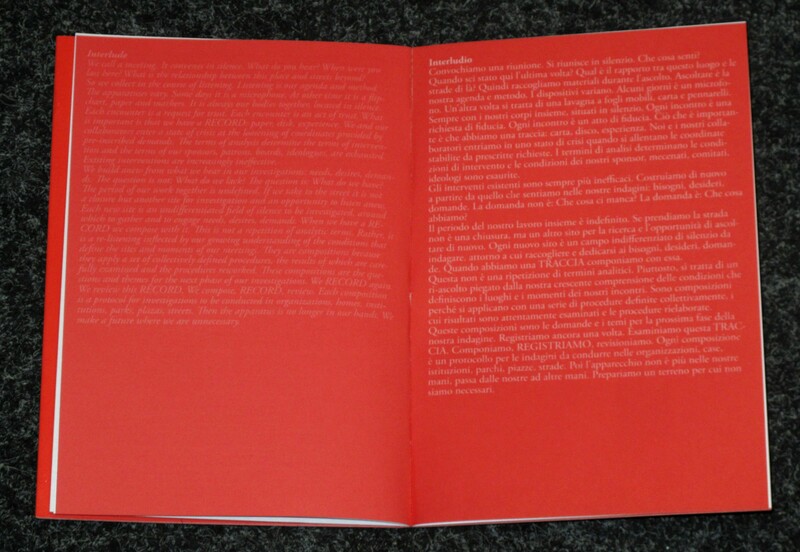 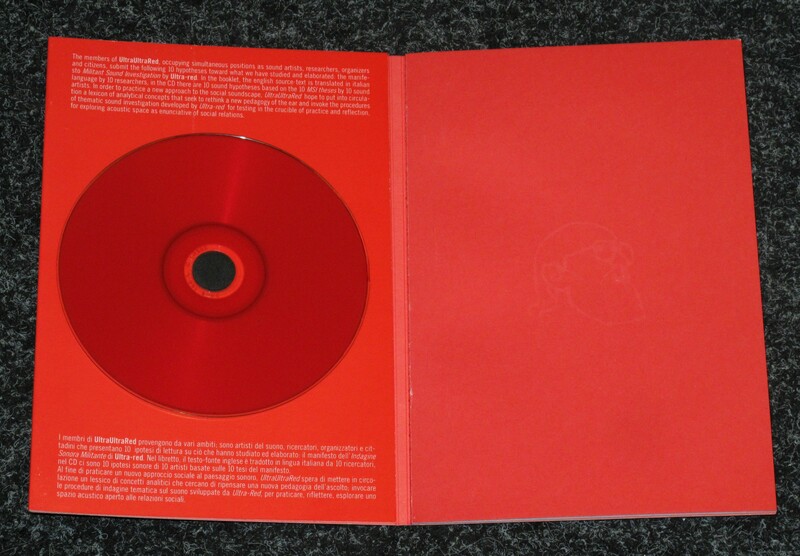 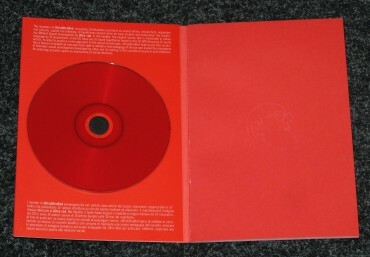 In the booklet, the english source-text is translated in italian language by 10 researchers, in the CD there are 10 sound hypotheses based on the 10 MSI theses by 10 sound artists. 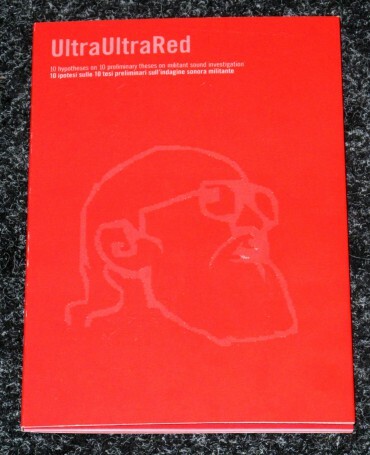 In order to practice a new approach to the social soundscape, UltraUltraRed hope to put into circulation a lexicon of analytical concepts that seek to rethink a new pedagogy of the ear and invoke the procerures of thematic sound investigation developed by Ultra-red for testing in the crucible of practice and reflection, for exploring acoustic space as enunciative of social relations.